20th Century Fox's X-Men: Apocalypse surprised the industry last night by opening with a better than expected $8.2 million on Thursday night screenings! The film is directed by long time X-Men film director and producer Bryan Singer and is a follow up to 2014 box office smash and critically praised X-Men: Days of Futures Past. 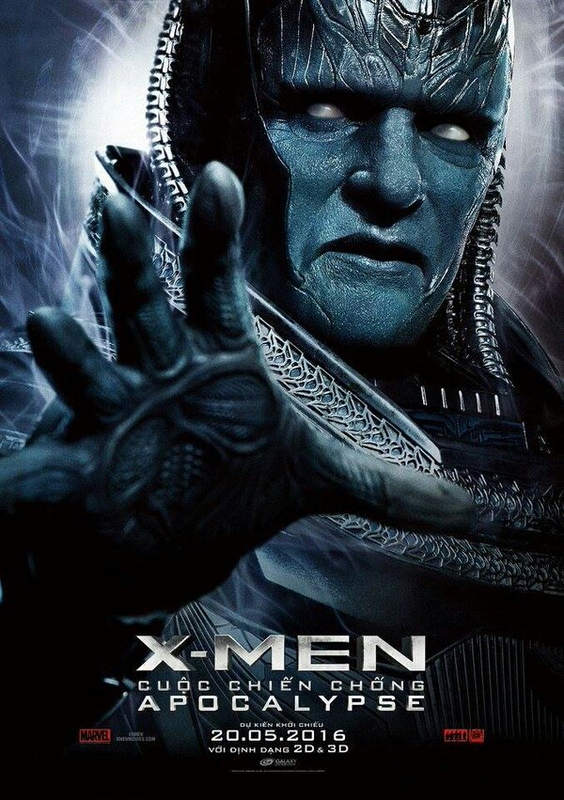 The film continues the story of a younger Charles Xavier played by James McAvoy and Magneto played by Michael Fassbender along with other younger X-Men as they battle an immortal being known as Apocalypse, set a decade after Days of Futures Past in 1983. The film opened on over 3500 screens across the United States last night starting around 7pm eastern time. The film narrowly edged out its predecessor's opening night showings which brought in $8.1 million back in 2014. That film went on to earn an impressive $110.6 million over that Memorial Day weekend. X-Men: Apocalypse will have tons of competition over this year's Memorial Day weekend with holdover hits like Angry Birds, Captain America: Civil War, Neighbors 2, The Nice Guys, and newcomers like Alice Through the Looking Glass. It will be interesting to see how this film holds up against mixed reviews from critics and so much competition over the Holiday. Many analysts have predicted the film will open around the $100 million mark or more over the three day weekend. X-Men: Apocalypse is in theaters everywhere!